* Special of the month! 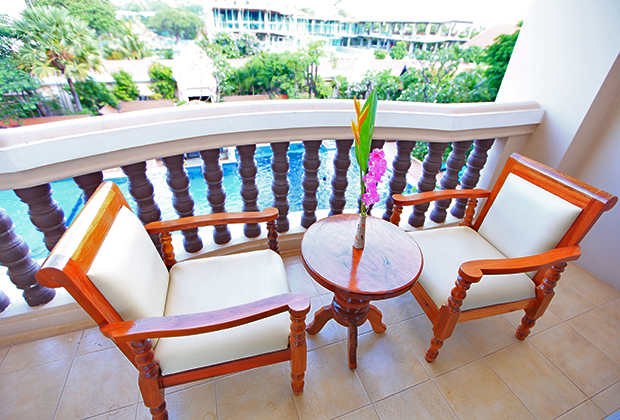 - Room rate per room per night for 2 persons. - Find cheap and discount travel deal that meet your budget. 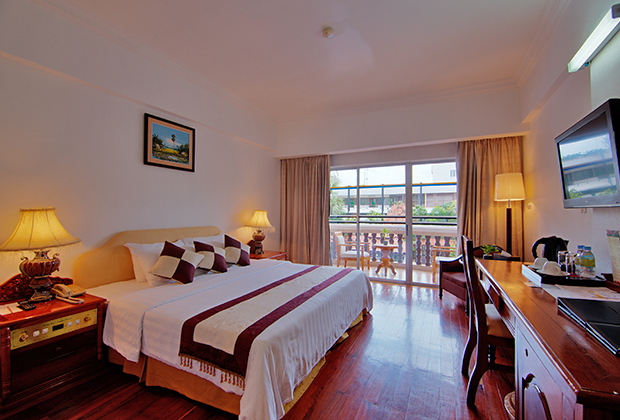 - Book the best travel deal at Somadevi Angkor Hotel & Spa. - This offer is available on hotel website only. ( Aiport pickup or droff off deadline around 10:00PM) over time charge 15 USD per way. Welcome drink & cold towel. Access to fitness center and swimming pool. Room Rates are quoted nightly in US Dollar. Package pricing includes government Tax and service charge. 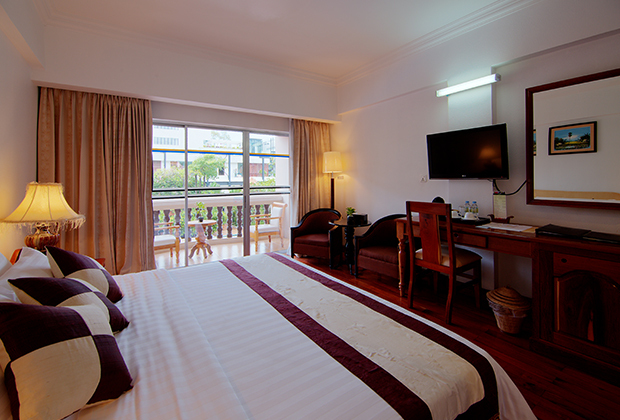 Room Rates are for 02 persons per room per night. 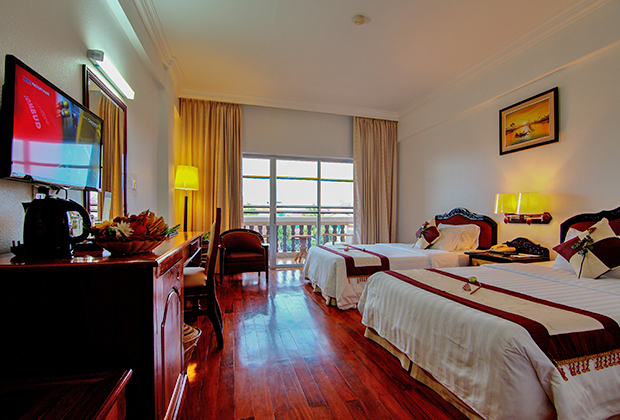 Steam, sauna and Jacuzzi are additional charge at Bayon Spa & Health Club. One child under 2 years stays free of charge in a child's cot or crib. Children from 5 to 11 years old sharing bed with adults are charged $8 per pax per night. One child older than 11 years old or adult is charged USD 30/pax/ night. An extra bed included international buffet breakfast. The maximum number of extra bed/children's cots permitted only 1 per room. Accept Visa, Master and JCB Cards. Remark: Free Airport pickup from Siem Reap International Airport to Hotel( From 6:00am -10:00pm ) please advise full flight number and time arrival. -Over times from 10:00pm at night – 6:00am the morning, we will charge 11USD/way for 2 Pax and Mini Van 16 USD/way.